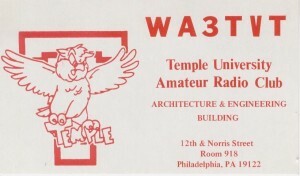 Welcome to the web p resence of the Temple University Amateur Radio Club (TUARC) K3TU. 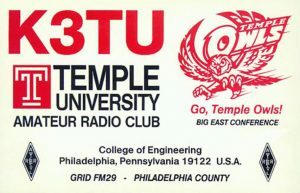 TUARC is designated by the Department of Electrical and Computer Engineering (ECE) of the College Engineering at Temple University as an Undergraduate and Graduate Laboratory, licensed by the Federal Communication Commission for Amateur Radio wireless and satellite data communication. TUARC is a campus organization for students, Faculty, staff and Alumni for technical experimentation, emergency preparedness within Philadelphia County and international fellowship. 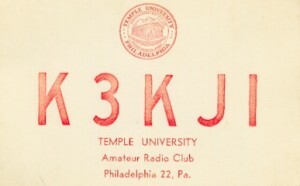 Access to the K3TU is available for operation by Temple University affiliated, Amateur Radio licensed individuals by contacting the Faculty Adviser and Station Trustee: Dr. Dennis Silage K3DS silage@temple.edu. 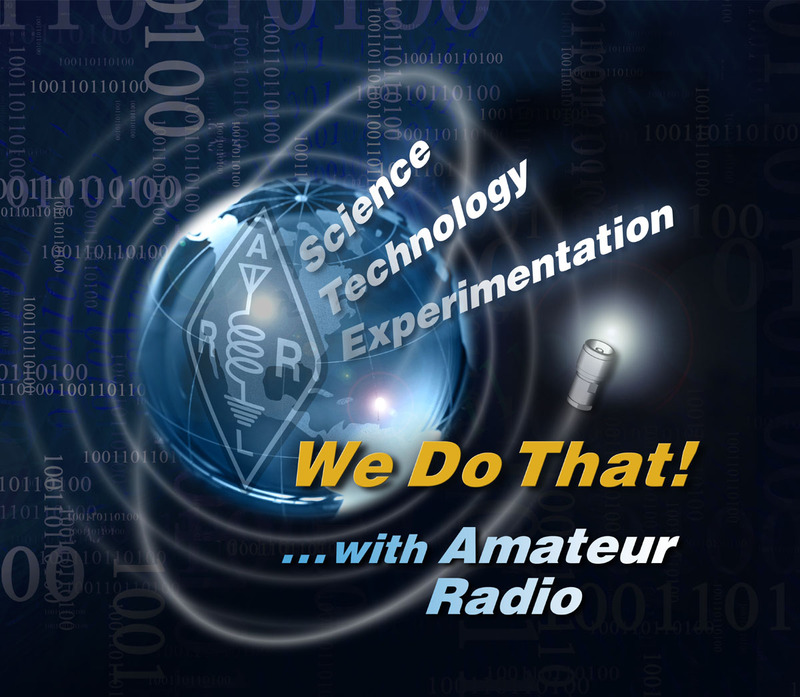 TUARC members learn how to use radio equipment, computers and antennas to communicate with operators throughout the world using Morse code, voice, digital text and images through terrestrial repeaters and Amateur Radio satellites. It’s challenging, fun and a great way to learn about other cultures and promote fellowship. During natural disasters and other emergencies, Amateur Radio volunteers play a vital role in providing communications from stricken areas. When all else fails, Amateur Radio operators use their sophisticated local frequency modulated (FM) repeaters and long distance high frequency (HF) radio transceivers to get the message through. 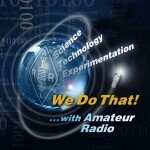 TUARC through the Amateur Radio Emergency Service (ARES) provides such communication services when called upon. TUARC has formed the basis of undergraduate ECE capstone senior design projects in Amateur Radio digital data and satellite communication. TUARC is located in Room 723C of the College of Engineering and can be contacted at k3tu@arrl.net. 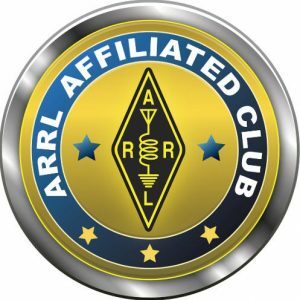 You can learn more about Amateur Radio from TUARC or by visiting the web site of the American Radio Relay League (ARRL). 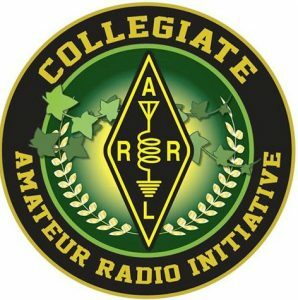 TUARC subscribes to the efforts of the Collegiate Amateur Radio Initiative. TUARC has celebrated its 58th anniversary and has held the FCC callsigns K3KJI issued in January 1960 and WA3TVT issued in March 1973. The distinctive FCC callsign K3TU was issued in September 1996 and replaced WA3TVT. TUARC is a technical communications laboratory of the ECE Department and advances wireless technology through engagement, education and experimentation.